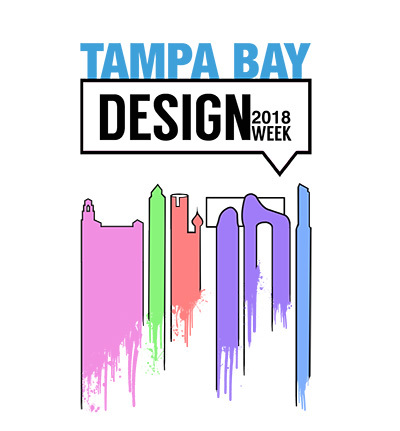 Tampa Bay Design Week brings together designers, enthusiasts, community leaders, and citizens to celebrate and explore how design improves the quality of our lives and our community. There will be events all throughout the week ranging from film screenings and set design workshops to bike tours and gourmet culinary design experiences. TBFAD & FMoPA present the annual 2018 Architectural Photography Contest. 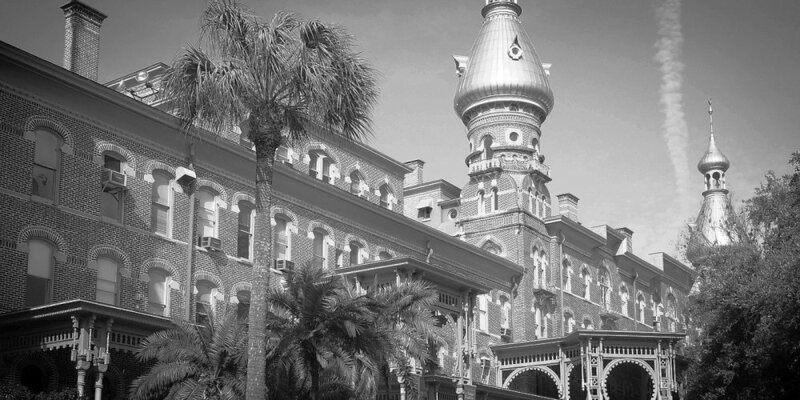 The top entries will be exhibited at the Florida Museum of Photographic Arts. There will be a special reception announcing the winners on September 28, 2018. The images will be displayed from September 1-30, 2018. The competition is open to the general public and amateur photographers. Professional photographers are not eligible for prize money, but are welcome to participate. A SHOW ABOUT ARCHITECTURE'S RELATIONSHIP WITH NATURE, ARTIFICIAL LANDSCAPES AND BORDERS. Fourth Friday and GalleryAIA presents TERRAINS. We are currently looking for artists to submit works to be displayed at GalleryAIA at The Center for Architecture and Design. 2D and 3D works are welcome! The exhibit opening will be on Friday, July 27 from 5:30 p.m. to 7:30 p.m. and will be a free event open to the public. Submissions will be accepted until July 12. The annual Holiday Shop located at the Center for Architecture and Design. Artists interested in having their work sold please email Eli@AIAtampabay.com for more information. Art from all mediums welcome and price points range from $1-$100. First Annual TBFAD Gala Save the Date!